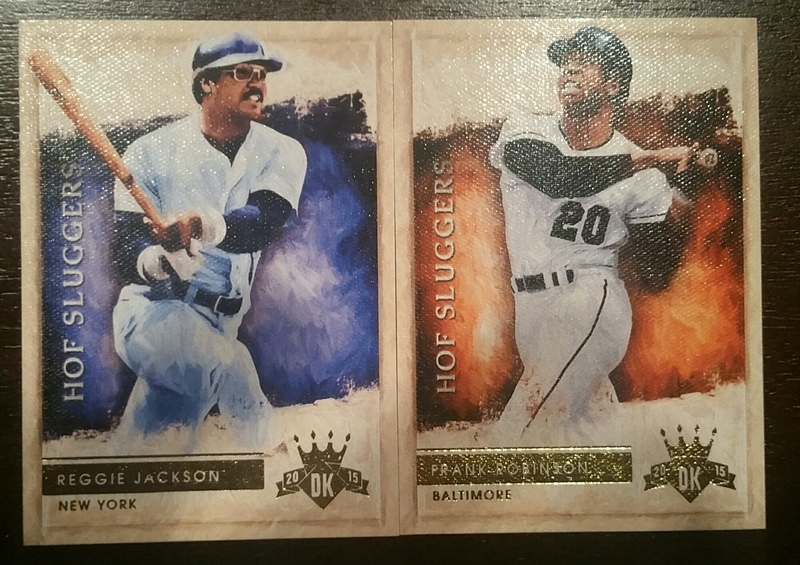 2nd 2015 Diamond Kings box. 5 white space filler cards, lol. 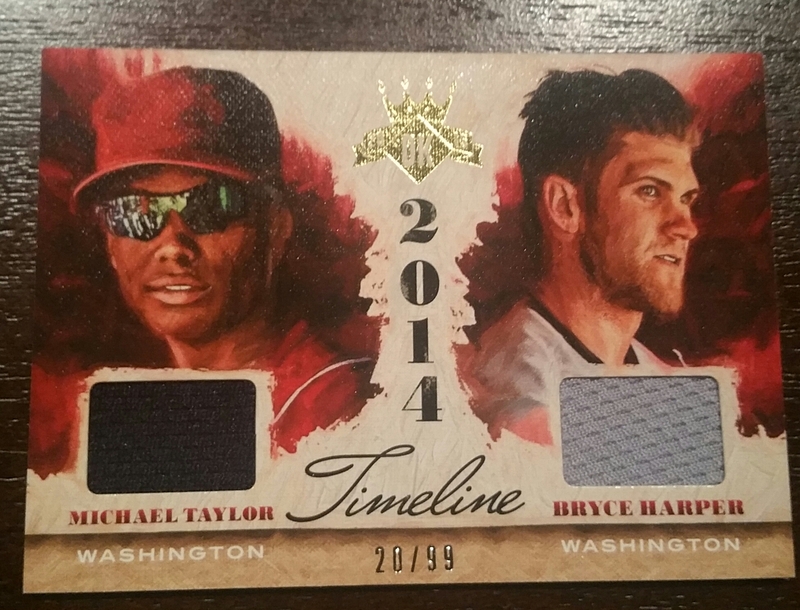 One 2014 Timeline Michael dual relic #20/99. …and this! Some lady named Ruth used these. Wonder what she ever did… <insert more sandlot jokes here>. 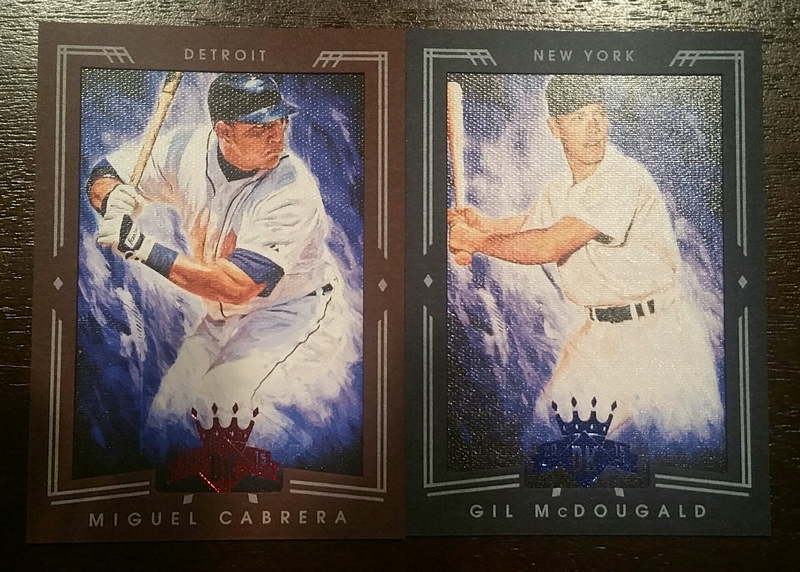 Just look at that gorgeous pinstriped jersey/pant piece with nice stripes and that home run mashing bat! I saw what you saw first. 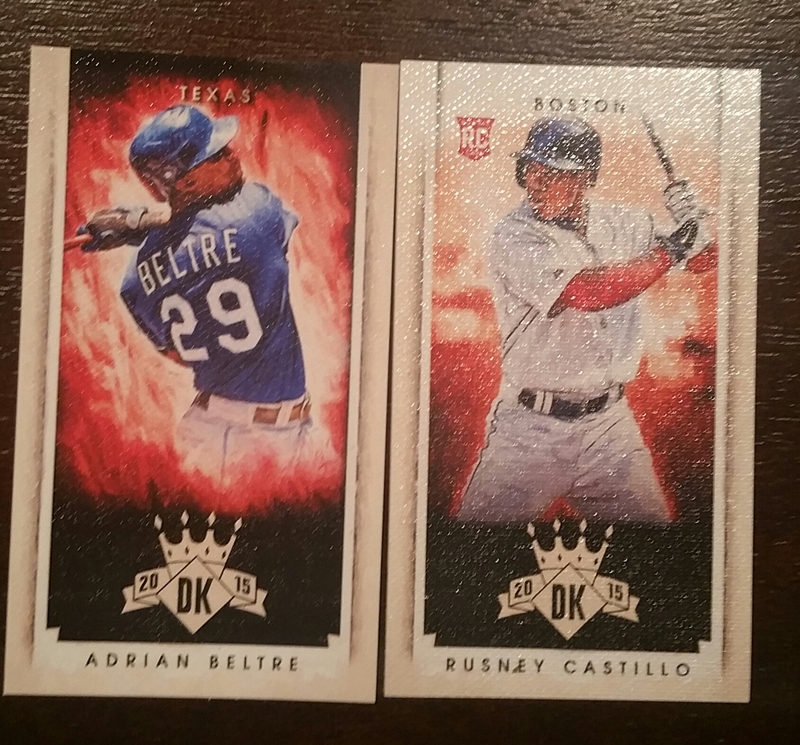 I was down to the last two packs in the box and jokingly said to Another__Castle that we’d either be hosed or pull a Babe Ruth relic. As a joke! 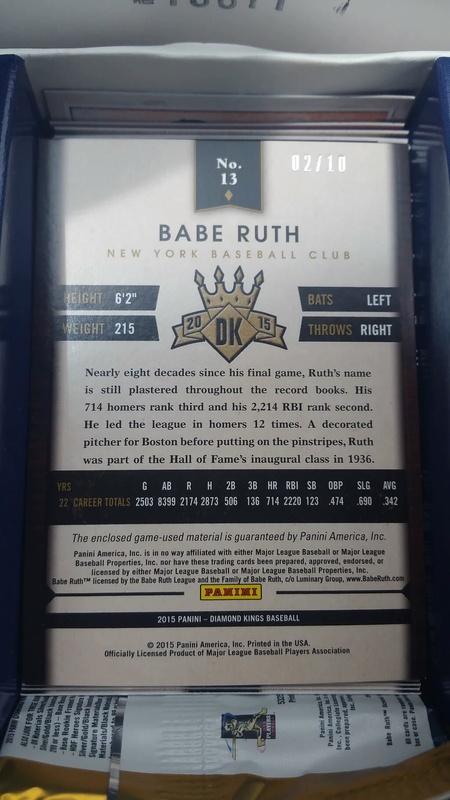 Who knows the odds of pulling any of the Babe cards!? You can imagine how badly we wanted to fly to Las Vegas when we pulled this card. 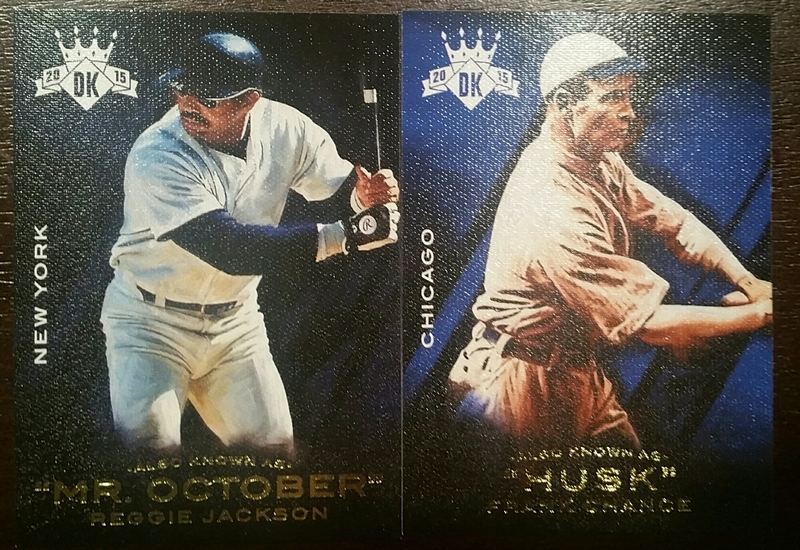 First I saw the 02/10 and knew I had pulled something super sweet, then I saw the name Babe Ruth. Flipping it over everything felt like movement in slow motion. 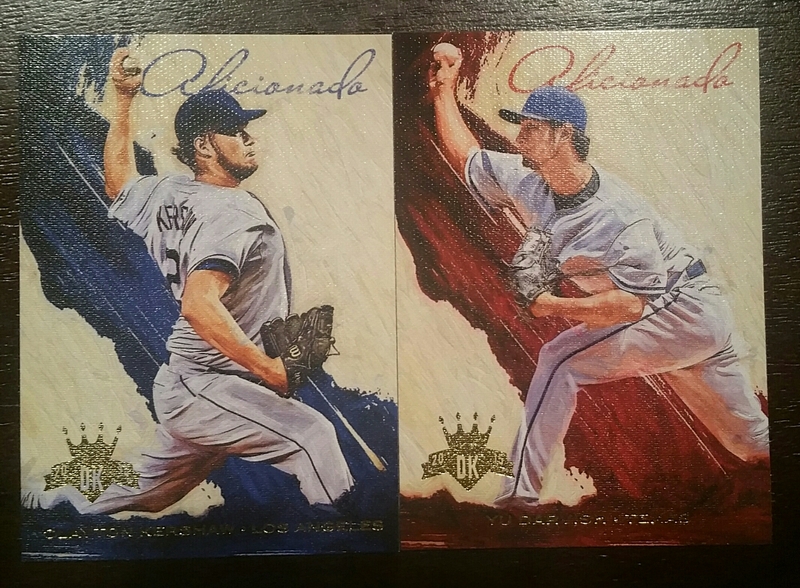 Once flipped I saw the gorgeous front pictured above. 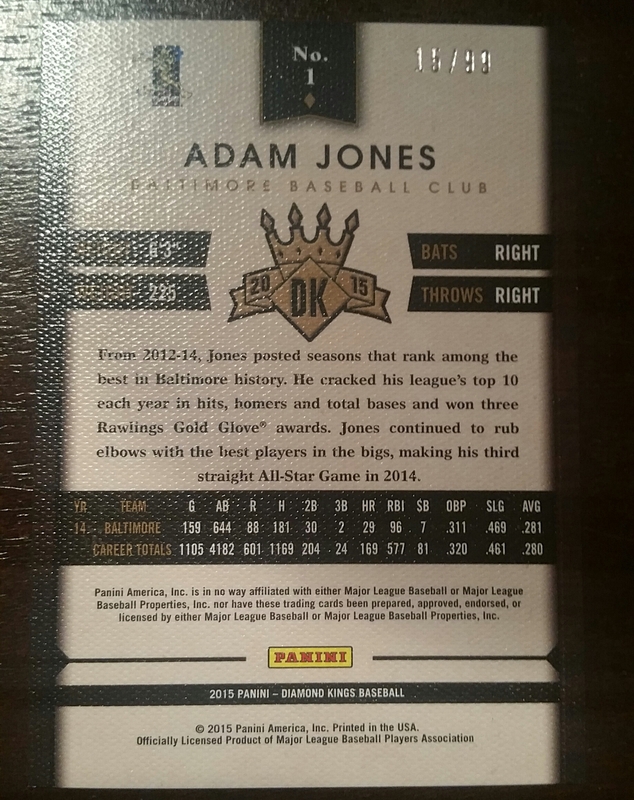 I may as well retire, I very likely will never pull anything nearly as nice. I checked eBay of course to see if I needed to add more to my renter’s insurance policy and while 400-1,000$ ain’t nothing to turn down, I feel that for a once in a lifetime hit I’d much rather keep it. What would you do? 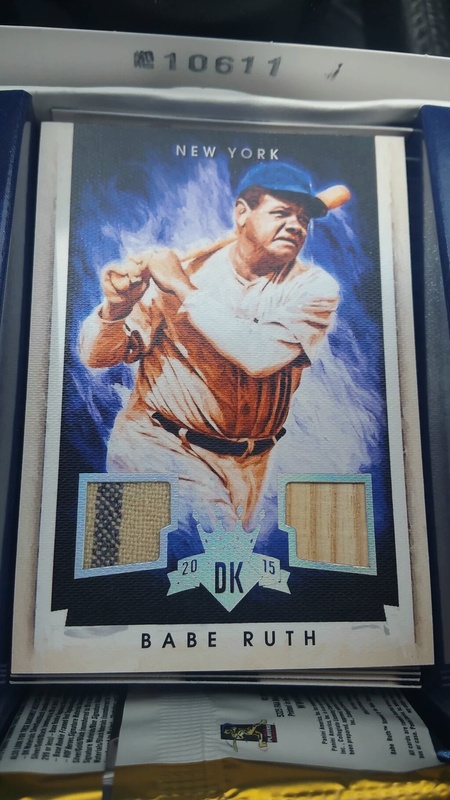 Plus, who wouldn’t love to be able to show off a nice Babe Ruth card? Listening to: Star Wars: The Clone Wars. 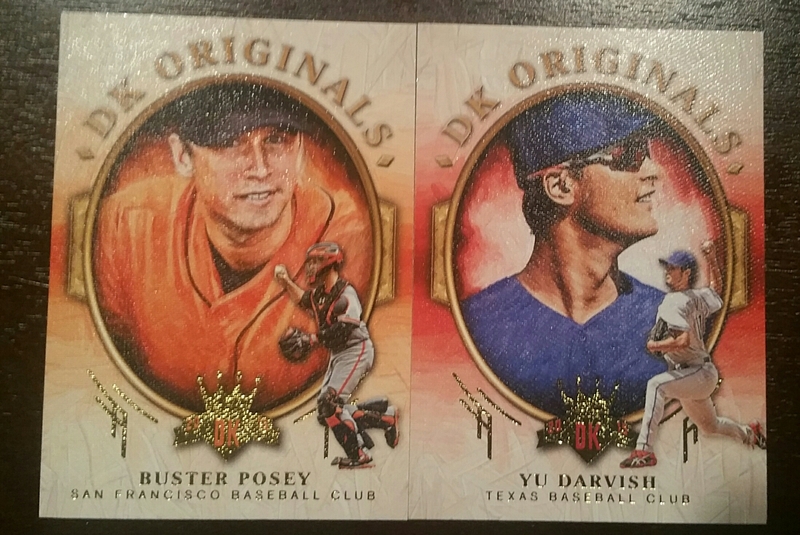 Up next: Vintage stuff/April 9th/10th card shows. Woah! Congratulations! That truly is the pull of a lifetime right there. ← 2015 Puh-Knee-Knee Perennial Draft Picks and Prospects.